April: RV trip to S. Carolina forRV Dreams rally. 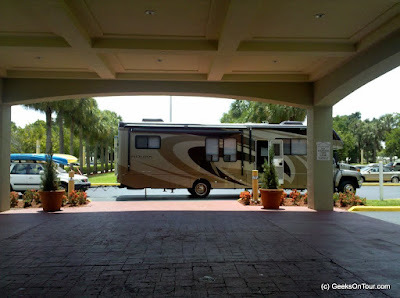 Traveled with Chris and Jim in their RV from Ohio to Florida. October: Cyprus and Jordan. Blog entry with video clip of Petra. 1. January: Antarctic aboard the ? 6. Dive trip to Wakatobi, Indonesia. Tour Bali.